IELTS (International English Language Testing System) is the world's most popular English language test. 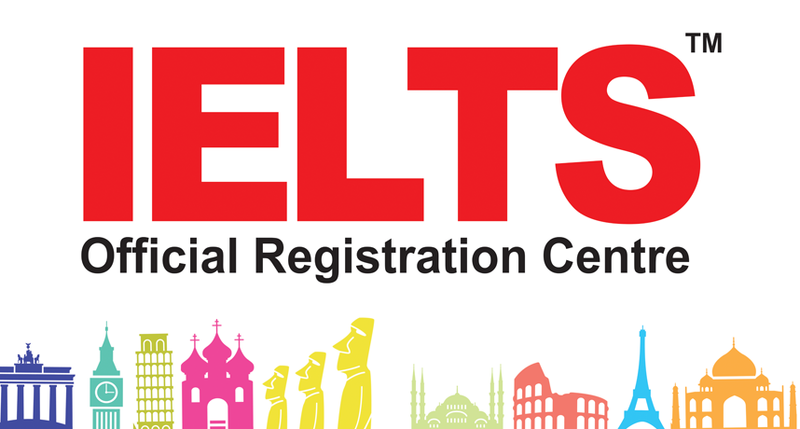 More than 2.5 million IELTS tests are taken each year. Taking IELTS opens doors - it can help you live, study and work around the world. More than 9,000 organisations in 140 countries accept IELTS, including government, academic and employment institutions. BDS Institute is a pioneer in the field of IELTS over a decade now. We have one of the best results in the country and have also been awarded by British council and IDP for delievering the quality training. Our IELTS course materials are developed only after undergoing an in-depth research and the coaching and training team is selected on the basis of our special selection process so that you get just the very best from us. In addition to this, each type of course is built around practical learning modules and our trainers are trained not only to incorporate practice time in the class duration but also to give home assignments and to evaluate them outside of the class schedule. Students are evaluated at the start of the preparation and then given study plans that suit each of them. A complete record of performance and participation of the student is maintained and is regularly assessed and reviewed by our senior faculty. Option tutoring centre, by evolving a very systematic coaching platform, has helped students secure very high bands on both versions of the test. Listening: The test is of 30 minutes and 10 minutes are given extra for transferring answers to the answer sheet. The candidates are tested on monologues and conversations. Reading: The duration of this test is 60 minutes in which three reading passages with tasks will be given. Writing: Writing section will be of 60 minutes in which candidates will be asked to write a letter of 150 words and short essay of 250 words. Speaking: Speaking test is of 11 to 14 minutes. In this test, candidates are put through face to face interview, short questions, speaking on a familiar topic and a discussion. Listening: The IELTS Listening test contains 40 questions. Each correct answer is awarded one mark. Scores out of 40 are converted to the IELTS nine-band scale. Scores are reported in whole and half bands. Reading: The IELTS Reading test contains 40 questions. Each correct answer is awarded one mark. Scores out of 40 are converted to the IELTS nine-band scale. Scores are reported in whole and half bands.